Meanwhile, the long list of backwards compatible games for Xbox One continues to grow, with Microsoft recently announcing on Twitter that Just Cause and three Castlevania games have now joined the backwards compatibility list. 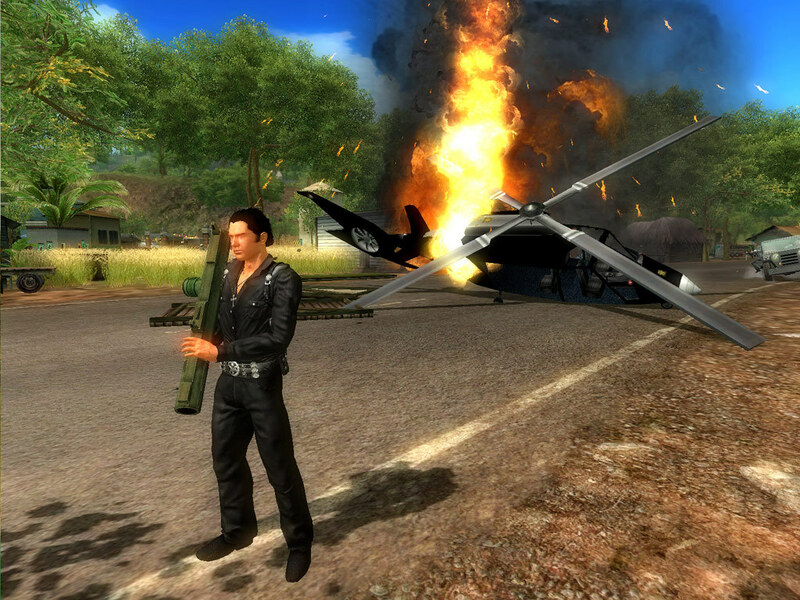 Just Cause is an over the top, bombastic action game played in third person which took the concept of sandbox gameplay to a new level when it hits shelves back in 2006. Here you play as protagonist Rico Rodriguez, who’s trying to topple a dictator in a faraway island nation, with the game giving you a massive playground for you to cause havoc in and blow stuff up as you attempt to achieve your goals. Aside from Just Cause, Castlevania fans will also be pleased to know that three games from Konami’s series have been added to the Xbox One’s backwards compatibility list. This video game series has been pleasing those who like gothic horror, action and adventure since the 80’s, so it’s a good thing that Castlevania: Lords of Shadow, Castlevania: Lords of Shadow – Mirror of Fate HD and 2014’s Castlevania: Lords of Shadow 2 are now playable on the Xbox One. If you’ve been running backwards compatible games on the Xbox One (or Xbox One X) to this date you already know the drill, as all you need is to pop in your old Xbox 360 discs in order to play any of these games if you already own a physical copy, while owners of a digital edition should head to the console’s “Ready to Download” section in order to begin the download. There’s also the possibility of purchasing Just Cause or any of these Castlevania games via Microsoft’s online store too. Either way, this surely has been a great year for backwards compatibility, and the list of compatible games now boasts hundreds of games, with more surely to come in what remains of the year.